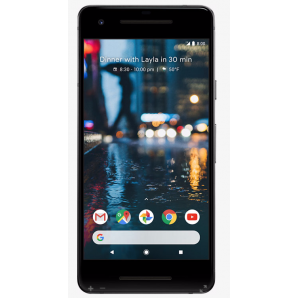 We will pay cash for your Google Pixel and Google Pixel XL. 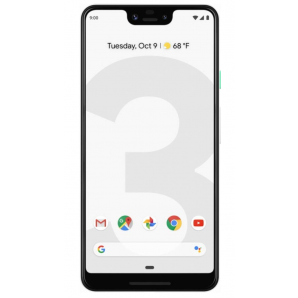 We have now added the newest version of the Google Pixel 3 and 3 XL! If you want to sell your Google Pixel, please select the model below that you are looking to sell. 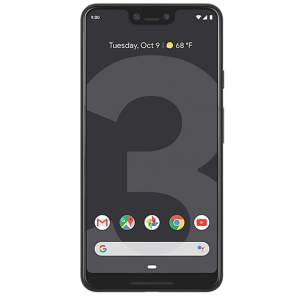 You will then be offered a cash value for the Google Pixel. 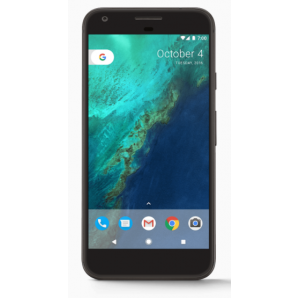 We work hard to provide the highest cash value for your Google phone. No more auction sites or meeting up with a stranger online. 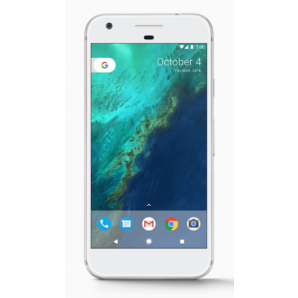 We are ready to purchase your Google Pixel or Pixel XLtoday. 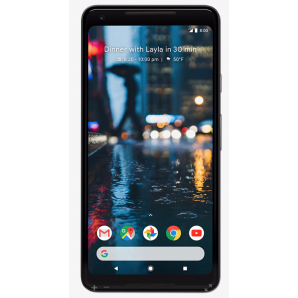 Don't have a Google Pixel? Find out how to sell you cell phone.